Today is Sunday, a working day, here in Saudi Arabia. The day is happy and full with the kids, but as the end arrives I begin feeling drawn and tired. However, I remember something: I must find space and time for something I really Love: READING. I boil some water and make myself a cup of ginger and lemon tea with honey. Then, I sit quietly for 15 minutes and read my book. 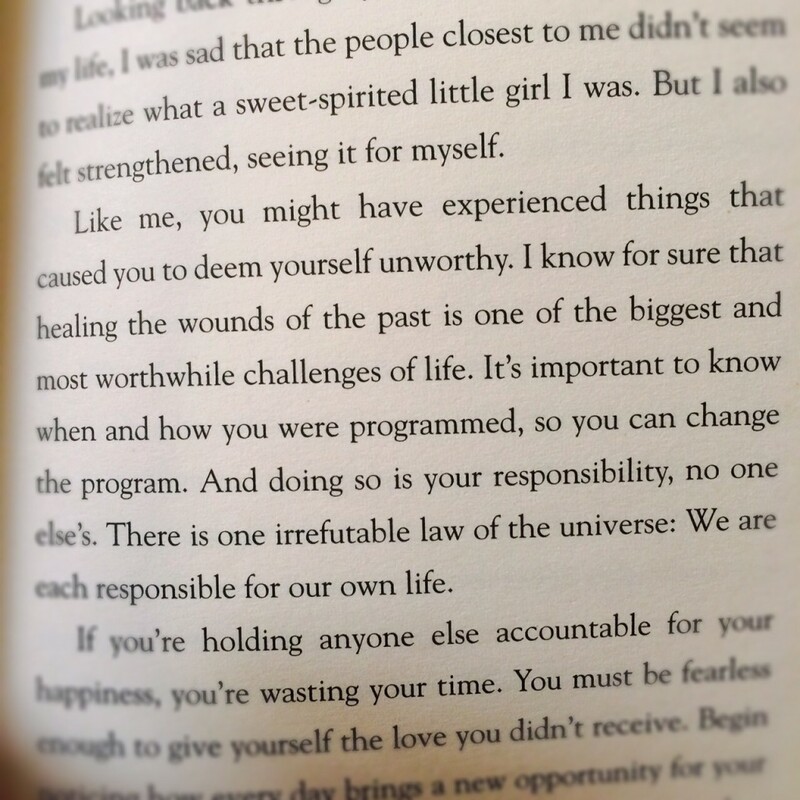 I’m writing this to you immediately after, because I need to share the power of doing something you love. 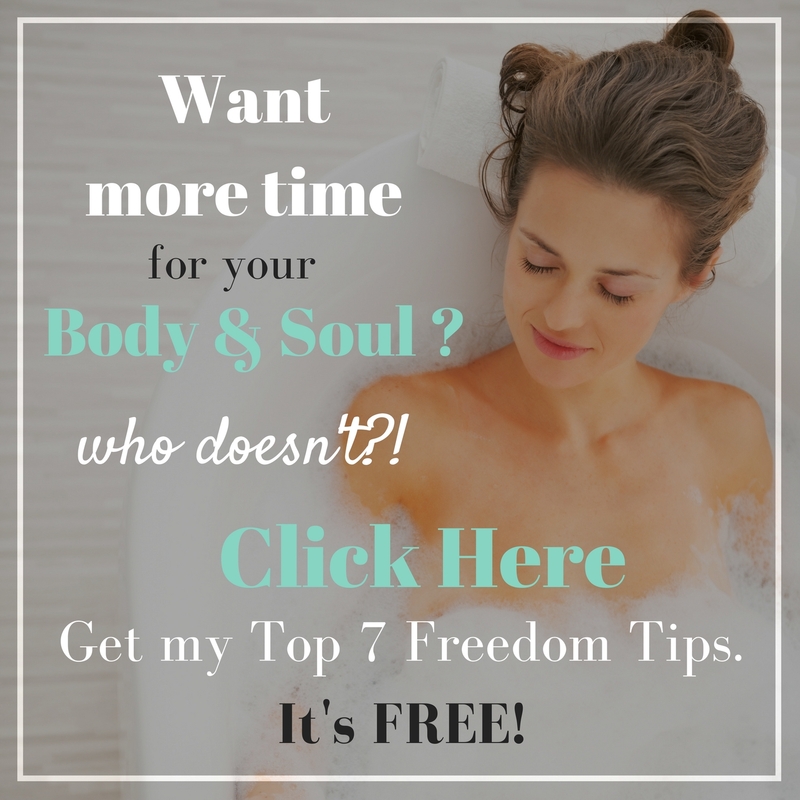 I now feel relaxed, energized, happy, fulfilled and – as if this all wasn’t enough – I feel wiser. 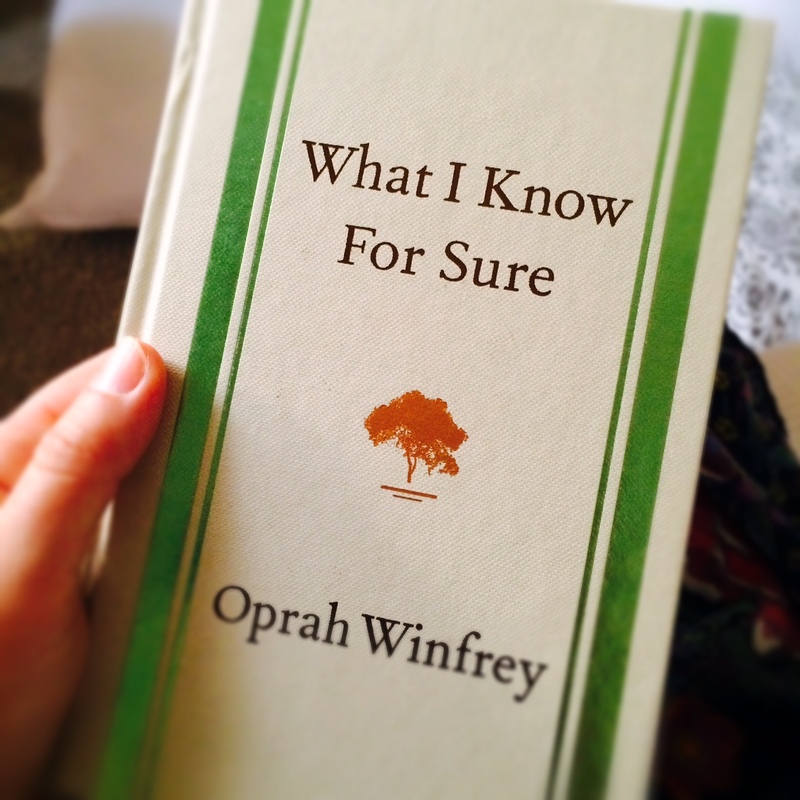 This is the book I’m reading and that has inspired me: “What I know for sure”, Oprah Winfrey. 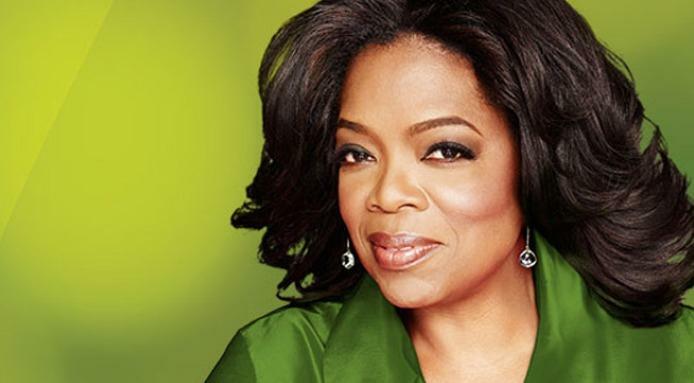 I have always admired Oprah and learned so much from her over the years. If you felt hurt by someone in the past. You ought to allow for forgiveness. As hard as that can feel. 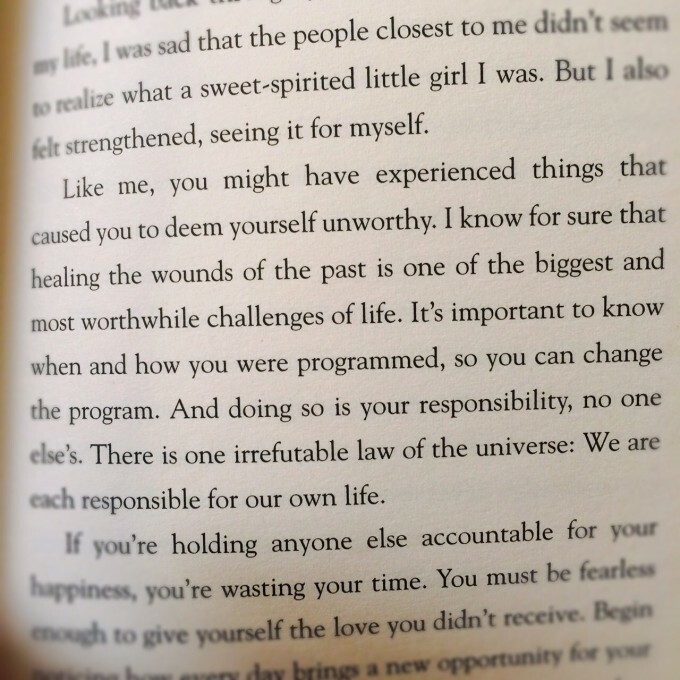 Only FORGIVENESS can FREE yourself. You don’t need to become a friend of that person or call him/her everyday to forgive her. – You can call her if that feels right. You need to forgive this person from the inside. From your Heart. Bless this human being. And let the anger and grief go. Grief and anger takes energy from you. Once you forgive, you’ll feel lighter and free.